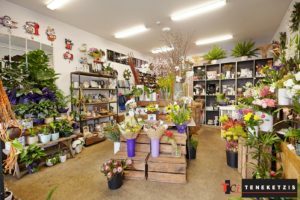 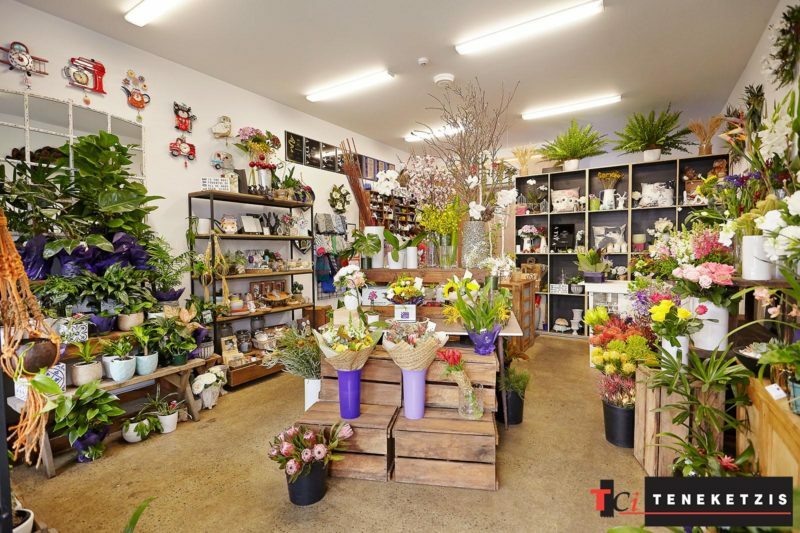 BOUTIQUE MODERN RETAIL PREMISES IN ICONIC UNION ROAD “VILLAGE”! 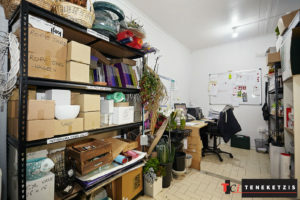 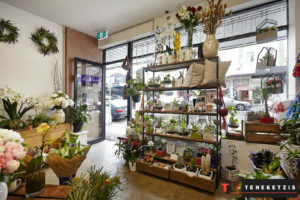 Secure your position in the tightly held, iconic Union Road Surrey Hills Village Shopping, Lifestyle & Food/Cafe Strip now! 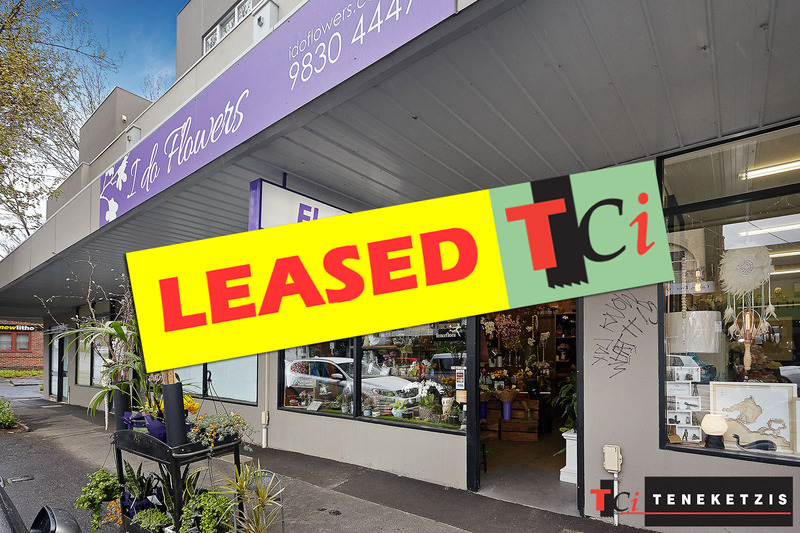 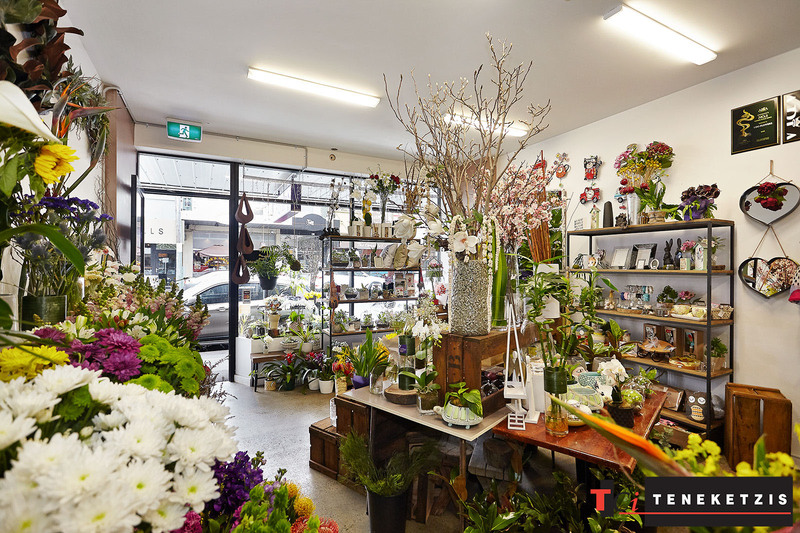 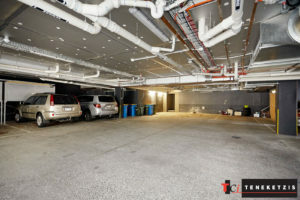 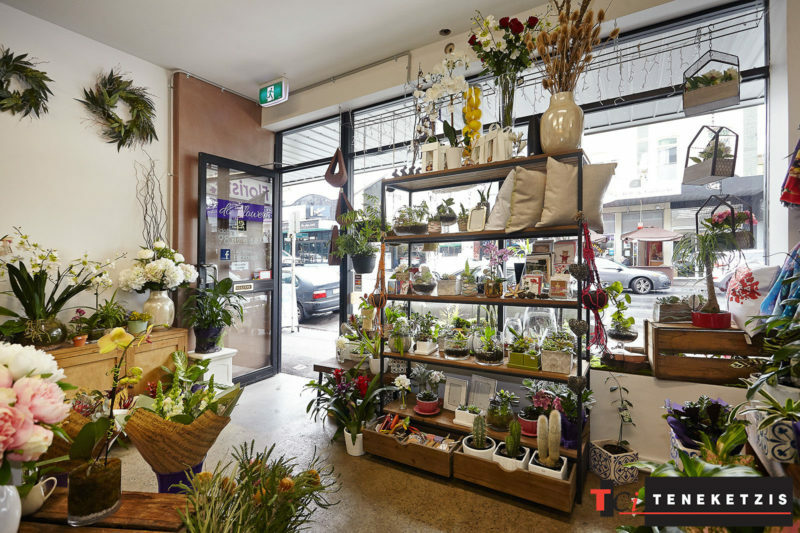 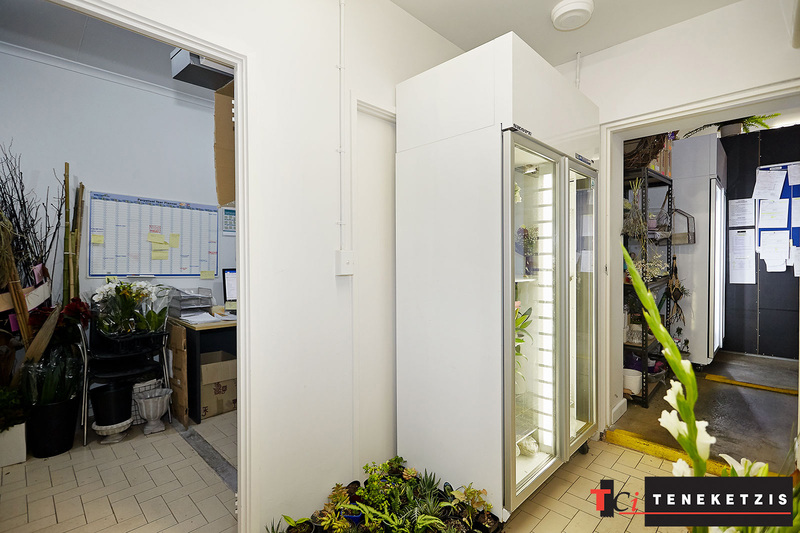 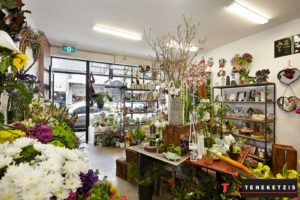 Outstanding modern Boutique Retail Premises of 50sqm* with polished concrete floor and car parking at rear. 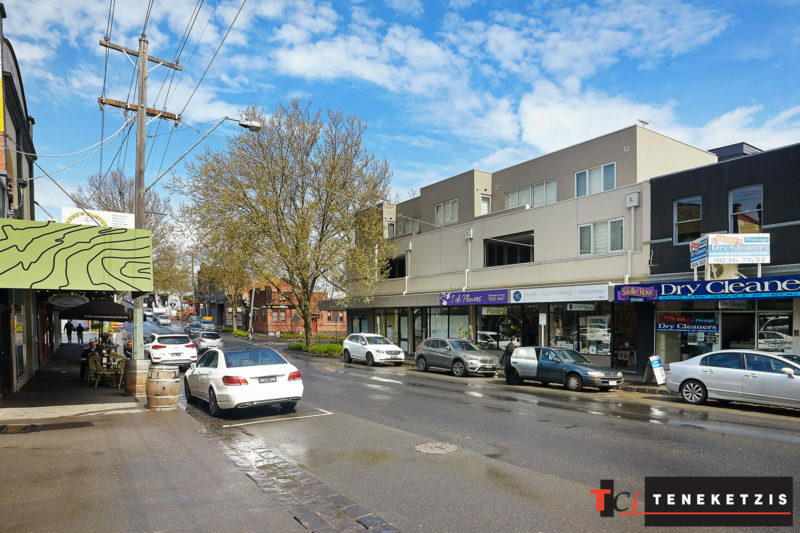 Immediate proximity to Surrey Hills Train Station. For Lease @ $32,000pa + outgoings + GST.